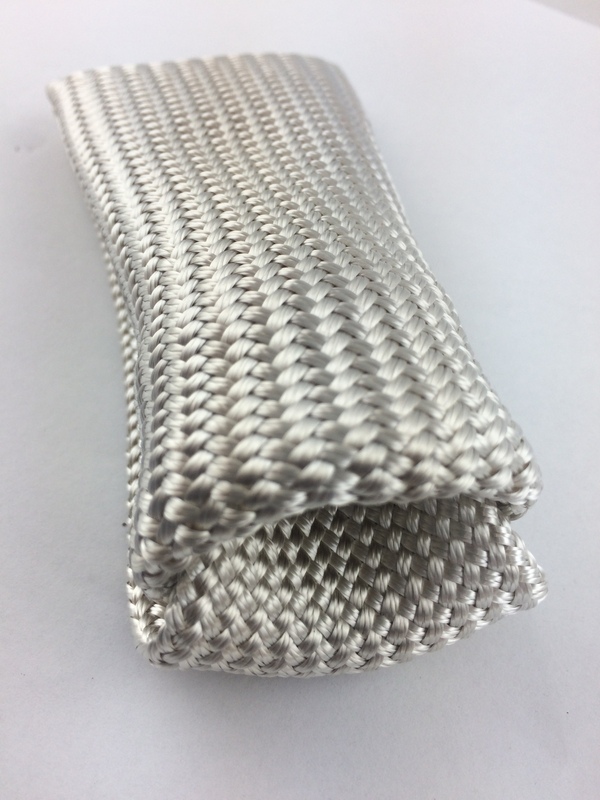 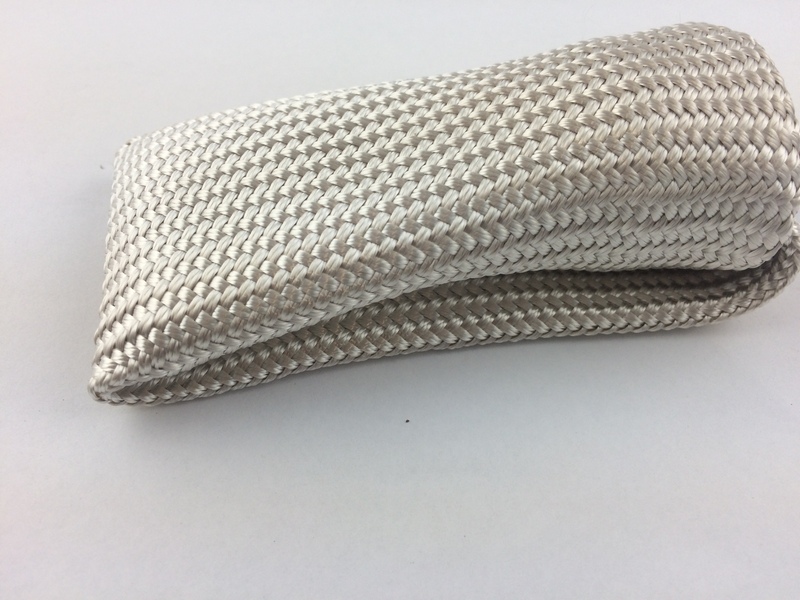 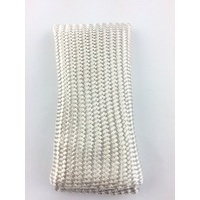 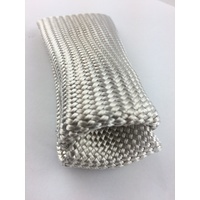 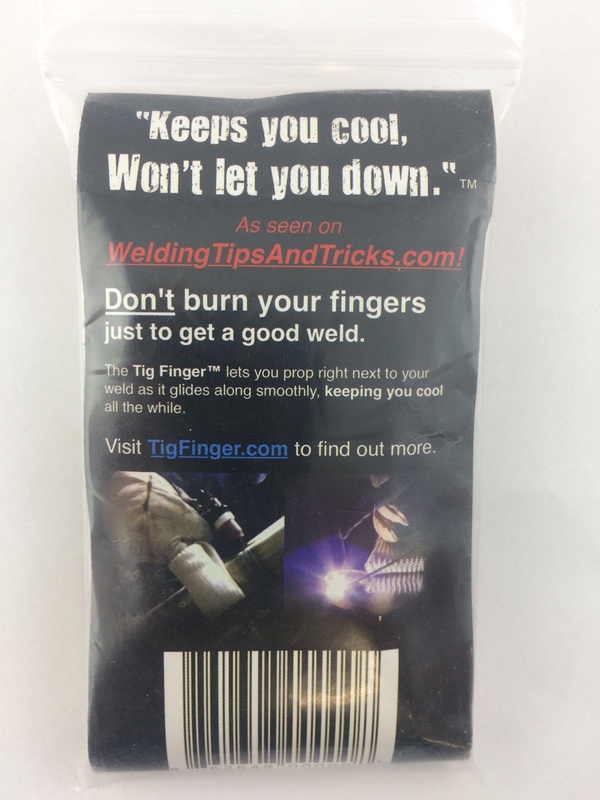 Hampdon is please to stock Weldclass Platinum TIG Gloves and the world renowned TIG fingers from Jody at welding tips and tricks! 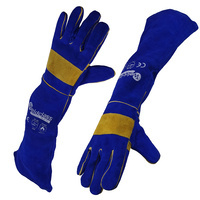 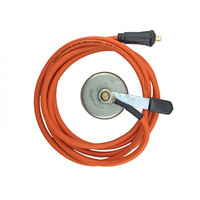 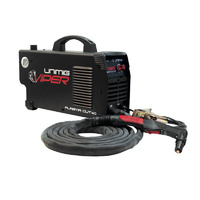 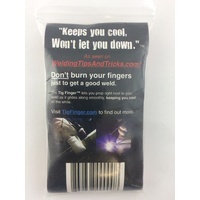 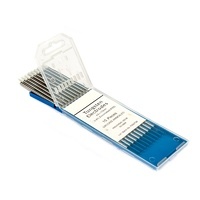 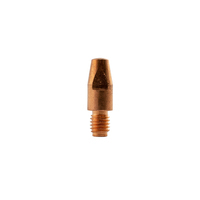 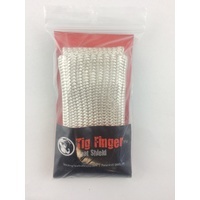 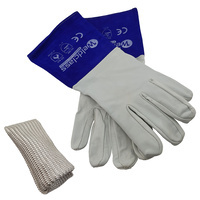 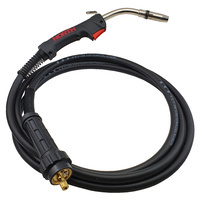 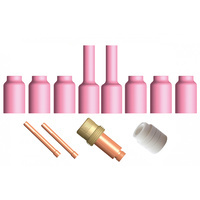 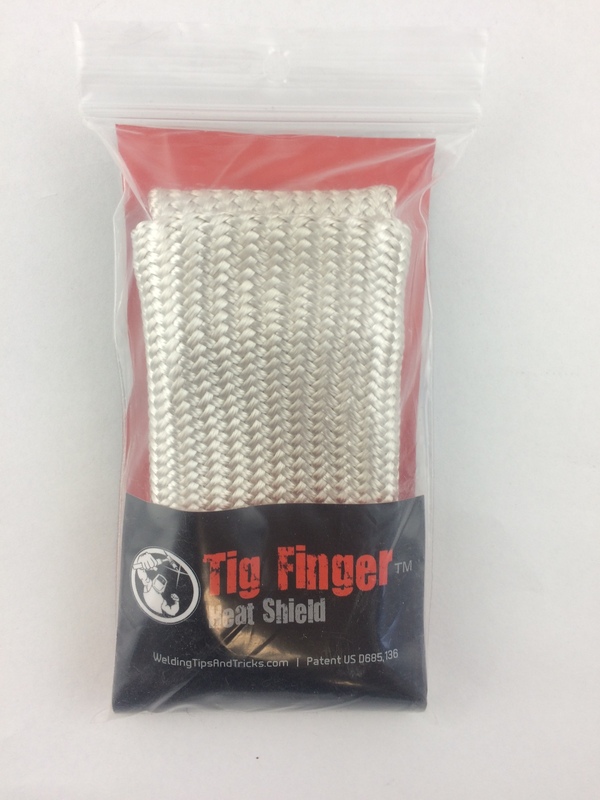 Keep your TIG glove investment in great condition coupled with the TIG finger in the great value pack. 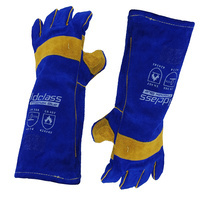 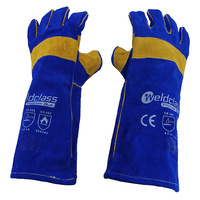 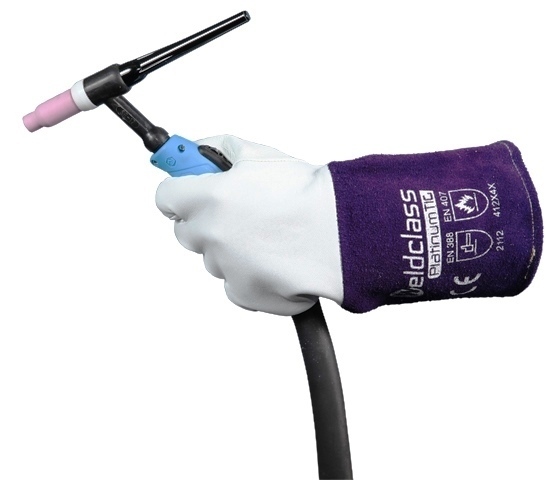 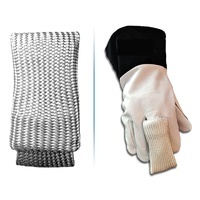 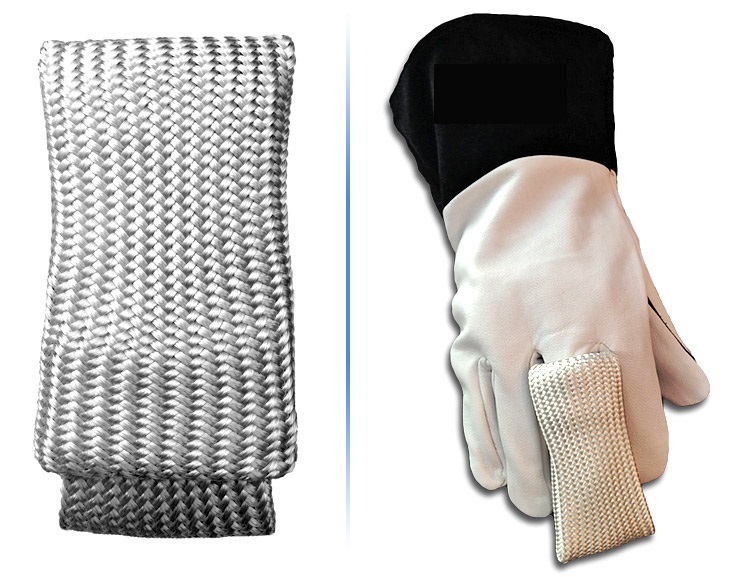 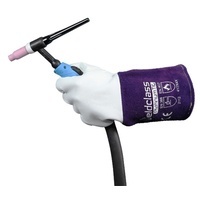 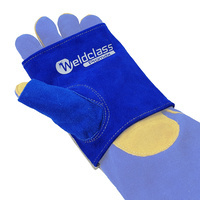 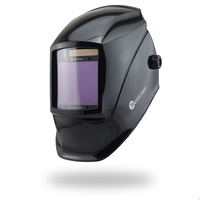 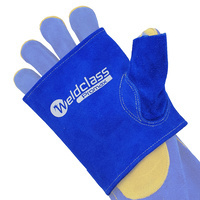 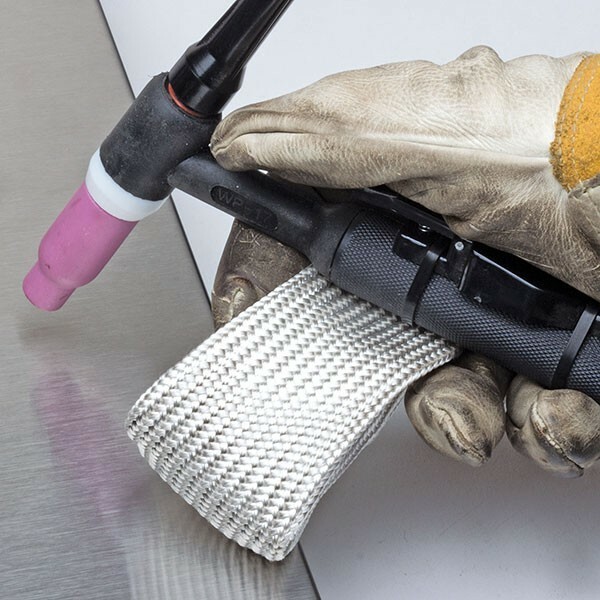 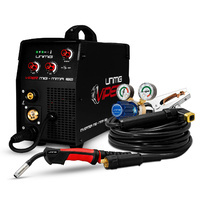 WHY USE WELDCLASS PLATINUM TIG WELDING GLOVES ? 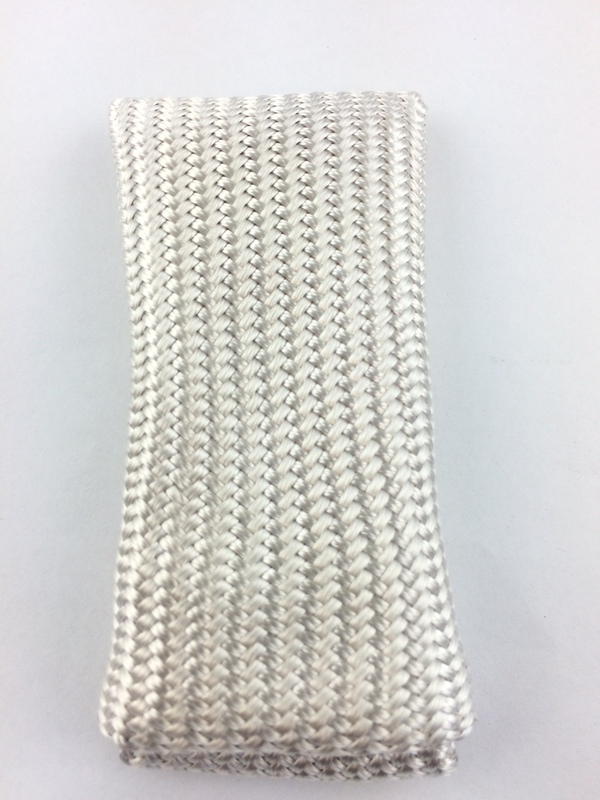 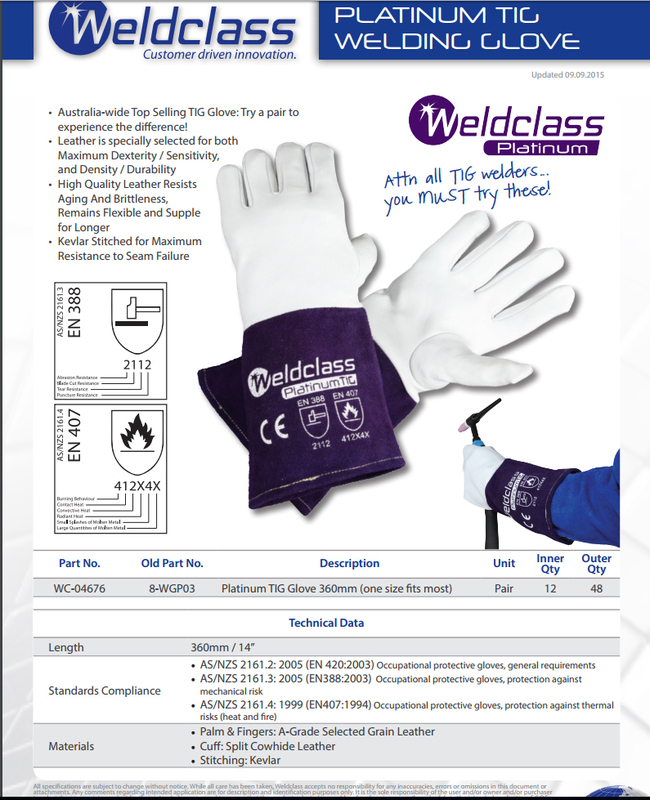 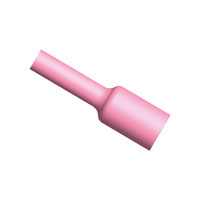 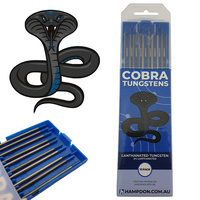 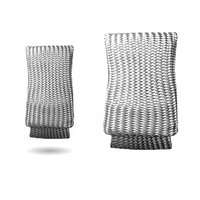 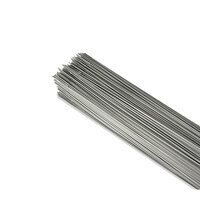 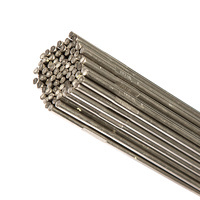 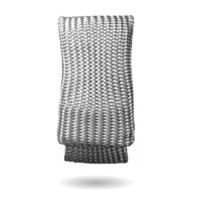 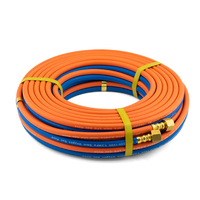 Australia-wide Top Selling TIG Glove - try a pair to experience the difference! 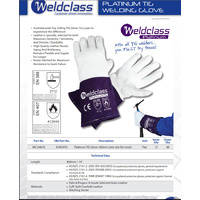 "..love your platinum tig gloves. 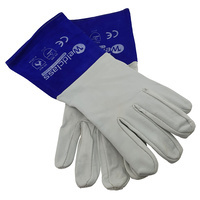 Finally found a pair I don't have to peel off like surgical gloves!"